Finding a soulmate in today's world is no easy task, regardless of your age or social class. One's emotional life is as important as one's professional life, and needs to be treated with the same attention and care. Friends are already in stable relationships. Time is finite. We don't want to mix business with our personal lives, and we end up seeing the same people over and over again. The need to get help becomes more and more urgent. 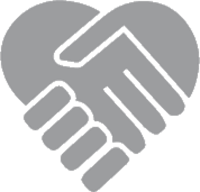 We feel our calling is to bring happiness to people by helping them find their soulmate and change their lives. Even if the road sometimes seems long, happiness is always closer than you might think. Geting help from the Atoutcoeurs dating agency means opting for a positive approach and giving yourself the tools you need to make the right choices and enter a successful long-term relationship. 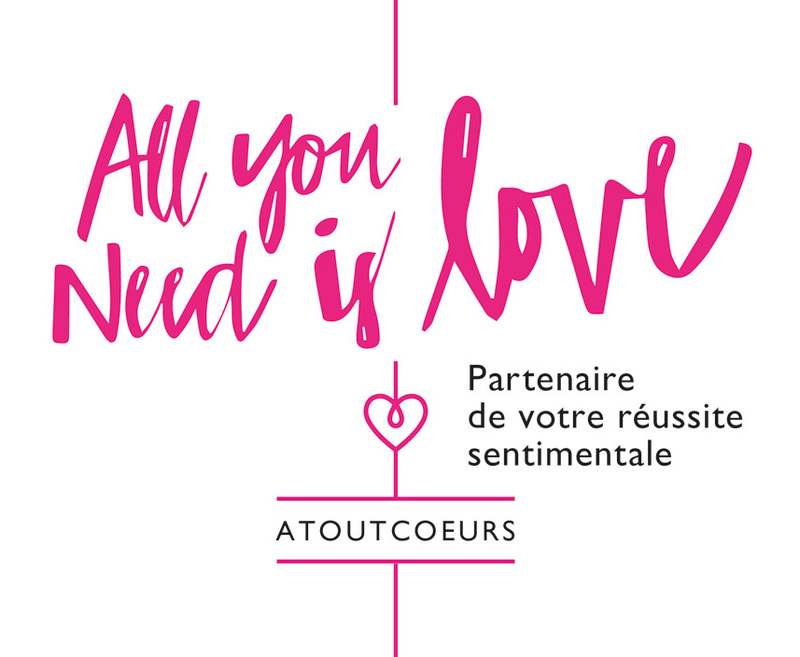 The solution is right there waiting for you: just contact The Atoutcoeurs dating agency! We then write up your profile in as realistic and coherent a way possible, before sending it to you for approval of the form and content. In addition, every profile we show you is anonymous, but extremely detailed. Unlike other agencies, always include a photograph of the other member before meeting them. If needed, our coaching service is available to all Atoutcoeurs members. Upon request, our coach will help you overcome obstacles and preconceived beliefs that are holding you back and preventing you from living a fulfilling life of commitment. Our approach is there to provide solutions, but nothing will ever be forced on you. We put everything in motion to bring you personal fulfilment and ensure that you achieve your dream of experiencing long-lasting happiness with your significant other. Love is the key to the heart and the soul. We already know this. We are looking for love, but somehow we get lost in the maze of love that surrounds us. Who should we choose? Who should we give our love to? How are we supposed to recognise that special someone when we find him or her? Astrology can provide us with a great deal of support in navigating this maze of questions. Few are aware of the fact that our character traits, personality, limitations, strengths and weaknesses, and our good qualities are set in stone the day we are born. A birth chart reading is the first step toward better self-awareness. For the better we know ourselves, the better we are able to make decisions about our love lives. Who are we really, in our heart of hearts? What are we actually looking for? Our professional astrologist, specialised in love and relationships, will guide you through the magnificent adventure of finding love. Once your significant other is found and you are fully aware of who you are inside, our specialist can also help you successfully navigate your new relationship, performing a synastry reading in which your partner's birth chart is compared to your own. This second step will help you to better understand this new relationship, and teach you how you might need to adapt in one way or another to put the odds in your favour. Soulmates, kindred spirits, lovers' planets – everything is written in our cards, but nothing is set in stone. Together, let's discover what awaits in your universe of love..